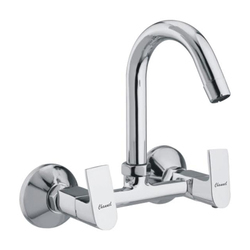 Single Lever Basin Mixer extended body specially design for table mounted wash basin for the aggressive look. 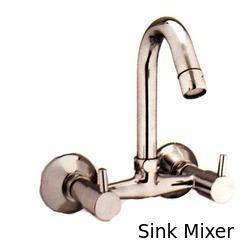 We are widely engaged in offering a large assortment of Brass Centre Hole Basin Mixer to our valuable clients. In addition to this, patrons can avail this collection at competitive prices. In order to cater the variegated demands of our precious clients, we are offering an excellent quality range of SS Sink Mixer Swinging Spout.